With a seating capacity of approximately 13,000 fans, Pasadena ISD’s Veterans Memorial Stadium was one of the largest high school stadiums constructed when it opened in 1966. Modeled after Rice University’s Stadium, Veterans was built on a ‘concrete donut’ structure rather than the traditional wooden bleacher model. Since then, the stadium has receive multiple upgrades and renovations, including the most recent one this summer. With the installation of brand new artificial turf, LED lighting and a state-of-the-art scoreboard, the stadium has a fresh feel just in time for the 2018-2019 football season. 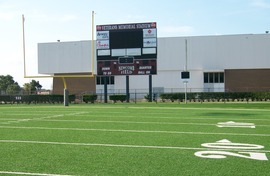 In addition to being the home field for all five traditional high school’s varsity football teams, Veterans Memorial Stadium also hosts JV football games, intermediate school contests and is the home pitch for soccer season. Phillips Field House is located adjacent to Veterans Memorial Stadium. The facility features one of the very best floor surfaces available for high school basketball. Parking space is plentiful and basketball fans find it accessible from all areas of town. 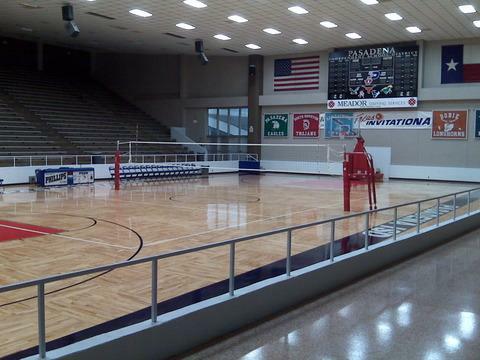 Named after the former Pasadena ISD Athletic Director, Weldon "Stoney" Phillips, the facility is the perfect venue for Championship Day of the McDonald's Texas Invitational Basketball Tournament. 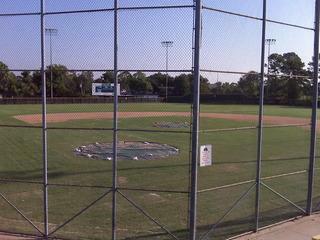 Pasadena Auxiliary Stadium, located across the street from Veterans Memorial Stadium and Phillips Field House, is the busiest athletic facility in the district. The stadium, built in 1966, hosts hundreds of athletic events every year. 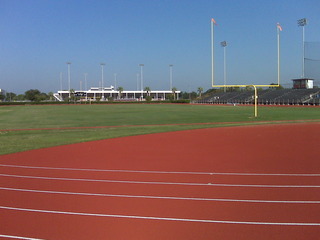 The stadium accommodates sub-varsity football games, soccer matches and all track meets in the district, including the Brown Relays. 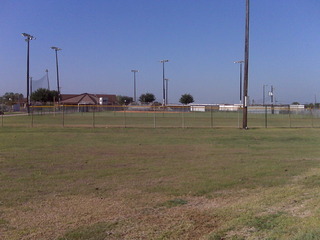 The Pasadena ISD Sports Complex, originally called the Lone Star Complex, is the central facility for all softball games in the district. The complex is located at 1452 Queens St. Houston, TX, 77017.